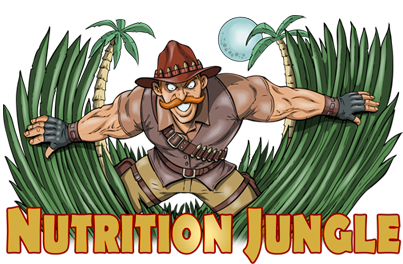 With Nutrition Jungle you are getting over 40 years of experience to help you make intelligent choices for your personal nutritional needs. Nutraceuticals are what we get excited about! I am fanatical about nutrition. While I am still a competitive bodybuilder, the roots of this fanaticism began with competitive sports such as baseball, football, and ice hockey. I was considered an unusual kid who would drag my Dad to the local GNC to buy Joe Weider protein powder to try and increase my strength and performance. Things haven’t changed that much for me, as I still search for the best products to increase performance, resist the aging process and boost immunity. There are a lot of products on the market, and a lot of places to buy them. As a Certified Nutritionist let me steer you away from the “snake oil” products - wrought with questionable quality and sneaky marketing techniques. Instead I want to get the best quality supplements into your hands. No gimmicks. We commit to delivering this promise at our absolute bottom line price every day. 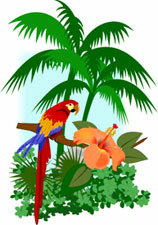 We stock all of our own products, there is no drop shipping from outside sources, so our service is second to none. If you are crazy about nutritional supplements the way we are or if you are lost in the “jungle” of misinformation out there, then you have found the right store!